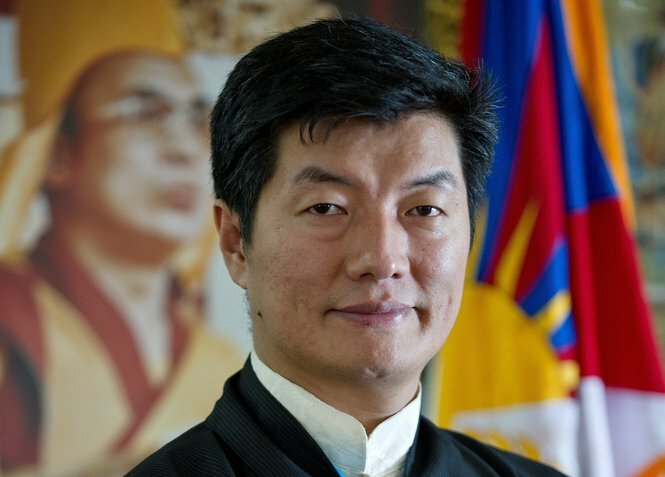 (TibetanReview.net, Apr27, 2016) – The head of the exile Tibetan administration at Dharamshala, Sikyong Lobsang Sangay, has, on Apr 25, announced the formation of two assessment committees to examine the administration’s existing health and welfare programmes. Their purposes are to enable the exile administration to enhance preventive healthcare and improve public welfare system with the aim to uplift the poorer sections of the Tibetan community, said the exile administration on its Tibet.net website Apr 25. He has also proposed amendments to the Tibetan election law to address serious issues of ethics which beset the recently concluded general election. The preventive healthcare committee will be headed by Mr Ngawang Phelgyal Gyechen, who most recently retired as the exile administration’s Chief Justice Commissioner. The other committee member will be Mr Tsering Dorjee, a retired secretary of the exile administration. Both are said to have extensive experience in Tibetan public health as officials of the exile administration’s Department of Health. The welfare committee will be headed by Ven Tsering Phuntsok, a former Kalon (minister), with former exile administration secretary Mr Tashi Phuntsok as the other member. “These two committees will assess the root causes of the declining health situation and the economic condition of the Tibetan people. Following which, they will compile a comprehensive report on how to effectively address these issues with concrete results and allay the economic woes of the Tibetan public,” the Sikyong was quoted as saying. The committees have no time to lose as their recommendations will be implemented by the Kashag by the middle of May this year. On the amendment of the election rules, the Sikyong has referred to “advisories issued by the oracles regarding the conduct of the Tibetan people in the lead-up to the final election” and said numerous internal meetings as well as joint meetings with the Tibetan Parliament members and the Election Commission were held. He has said the meetings deliberated on the negative campaigning activities seen during the recent election with a view to avoid their recurrence in future. He has added that one consensus that emerged during the meetings was that the duration of the campaign was too long and needed to be shortened.